« Sunday Swoon. 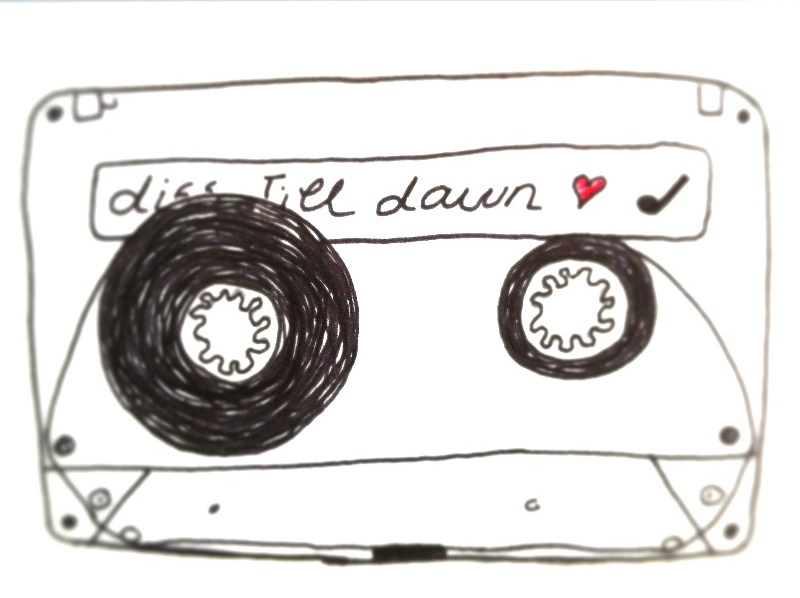 17th November 2013. 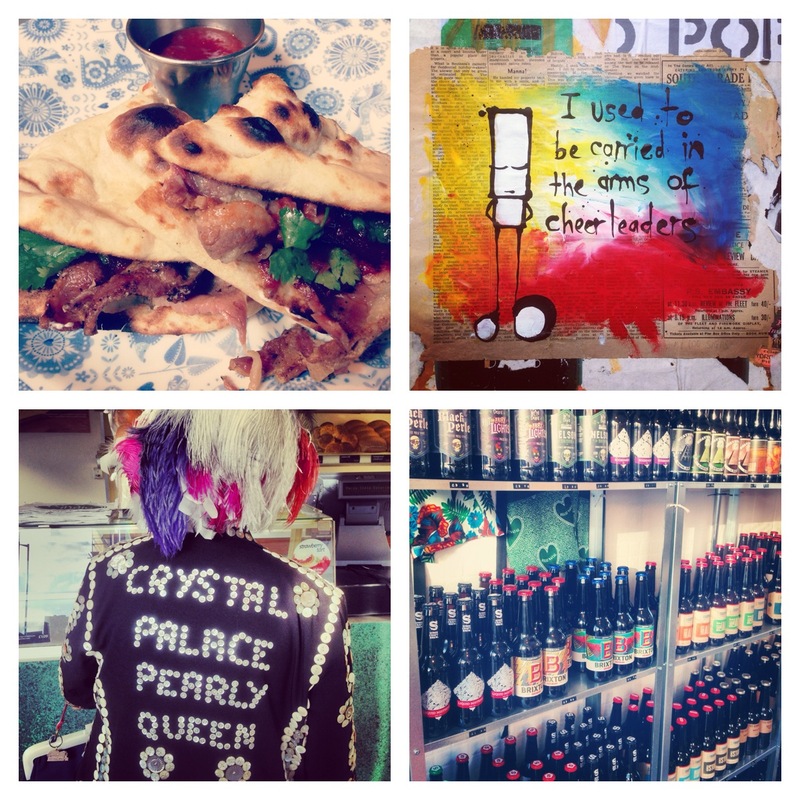 A lovely roundup of East London! 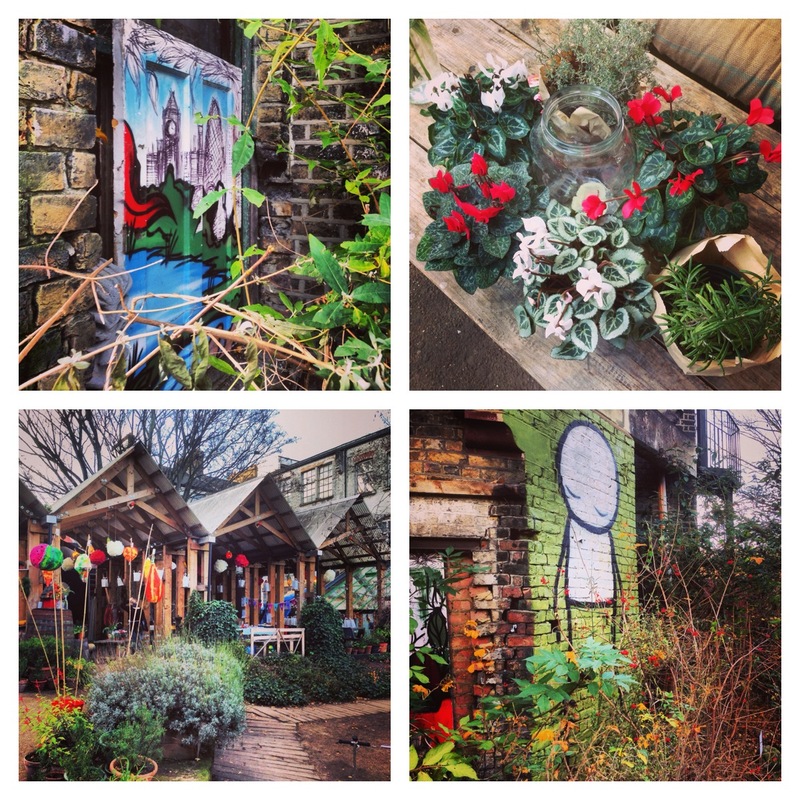 The Dalston Curve garden is an especially lovely mention!